What are the WKT Rankings? How do I enter an Online Tournament? Can I upload the same song for each online tournament? How many online tournaments can I enter? How do I qualify for live events? What if I end up tied with another singer in ranking points to qualify for an event?? What is the point breakdown for all tournament categories? 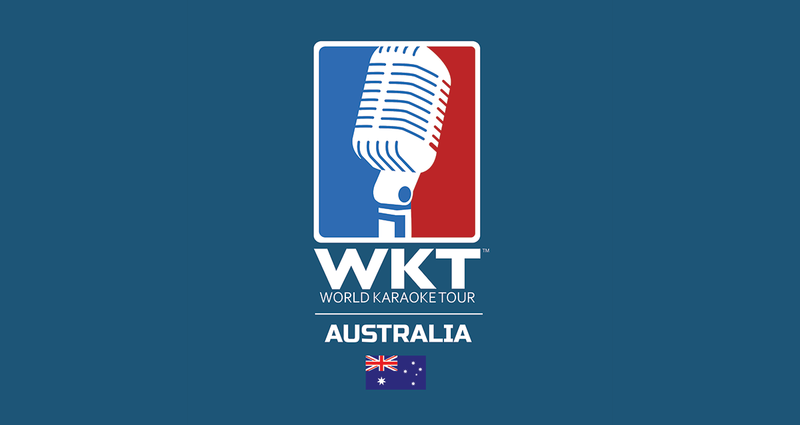 The WKT Rankings are the official World rankings of the World Karaoke Tour. 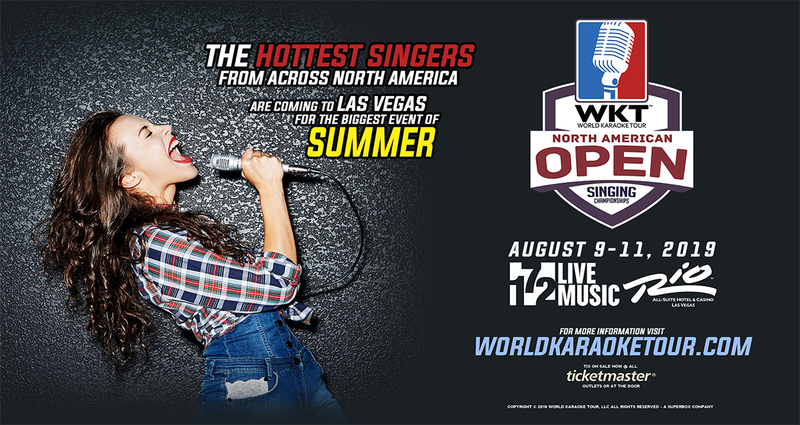 Each tournament is judged and WKT points are given to singers performing in each event. Monday of every week the points are tallied and the official rankings are posted. The rankings period is the immediate past 52 weeks. Choose which song you wish to perform from the song list provided. Record a video via Sing! by Smule app or post a video you record to your Youtube account. Complete the tournament registration and upload your video url. 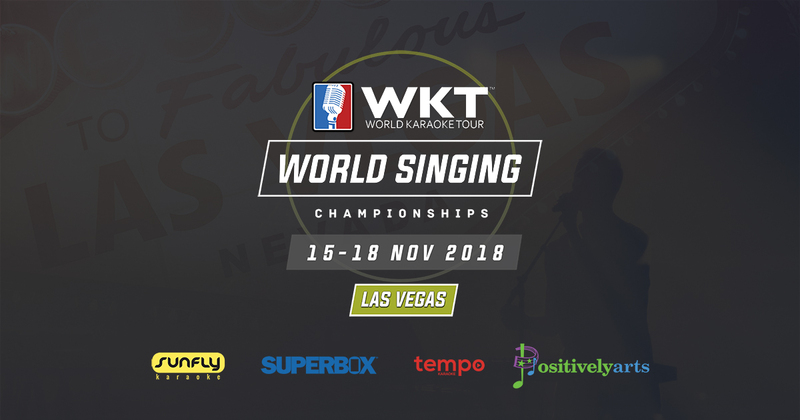 Depending on the individual tournament song list, you may upload the same song but it must be a new unique performance everytime. A singer can enter 1 main event tournament and any genre division tournament once per week. 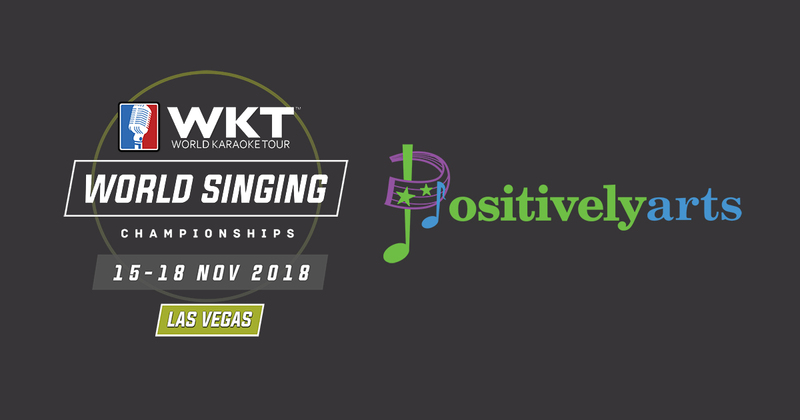 The singers with the requisite number of points or position on the WKT Rankings leading up to the cutoff date for the live event will qualify. 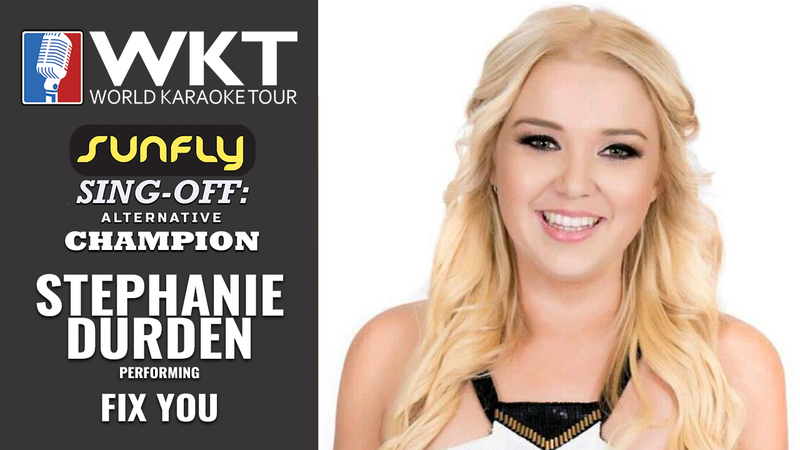 WKT reserves the right to include addtional wildcard & qualifier event singers to any event. What if I end up tied with another singer in ranking points to qualify for an event? 1. the highest average score from their online tournament vocal perfomances. 2. the fewest events sung in relation to amount of points collected.